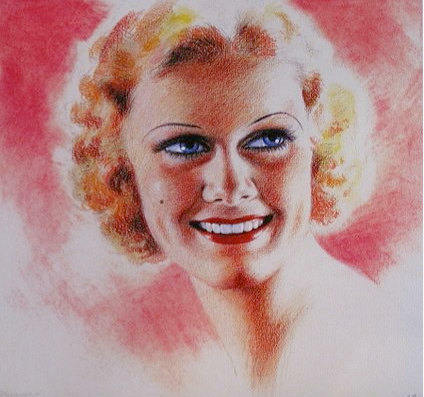 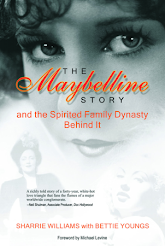 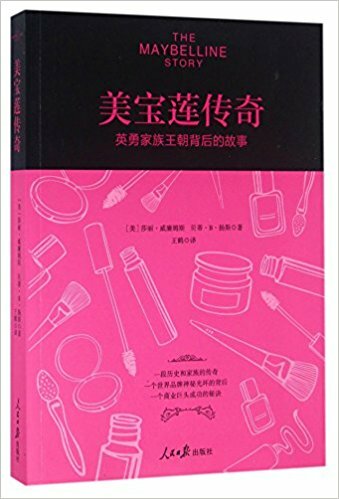 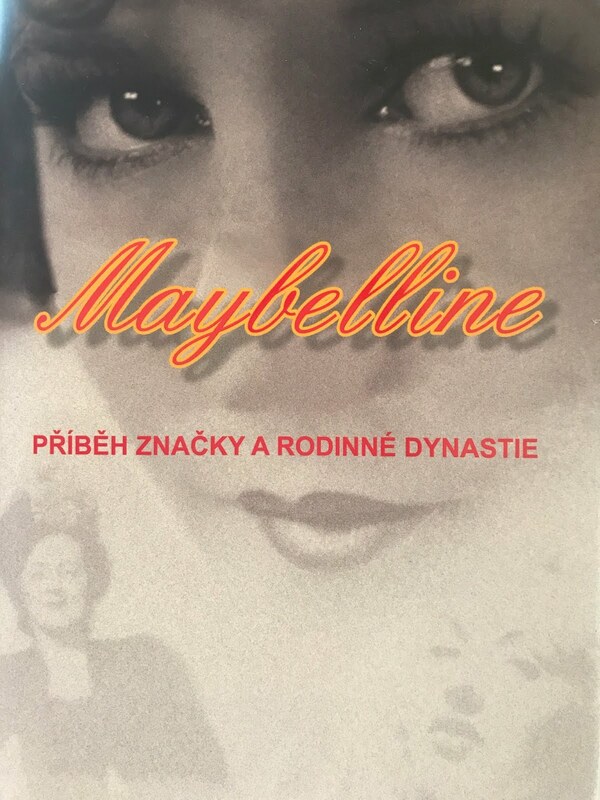 THE MAYBELLINE STORY : Maybelline Story brings Romance back to life. 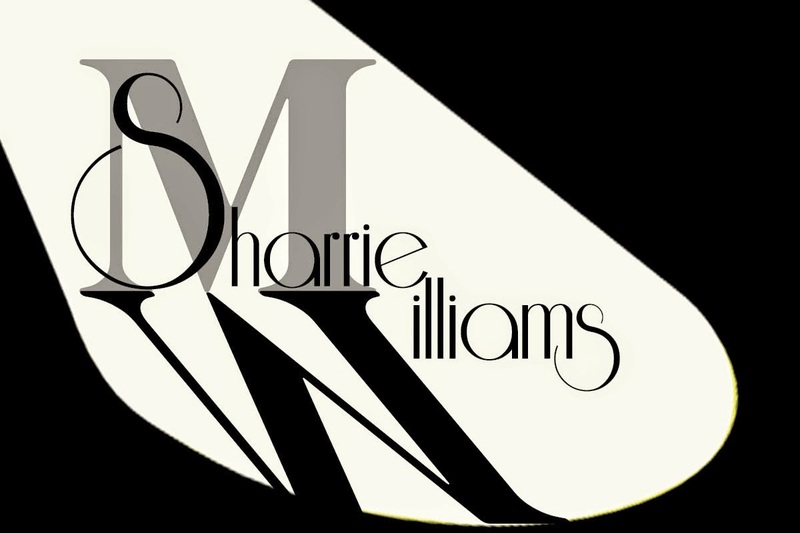 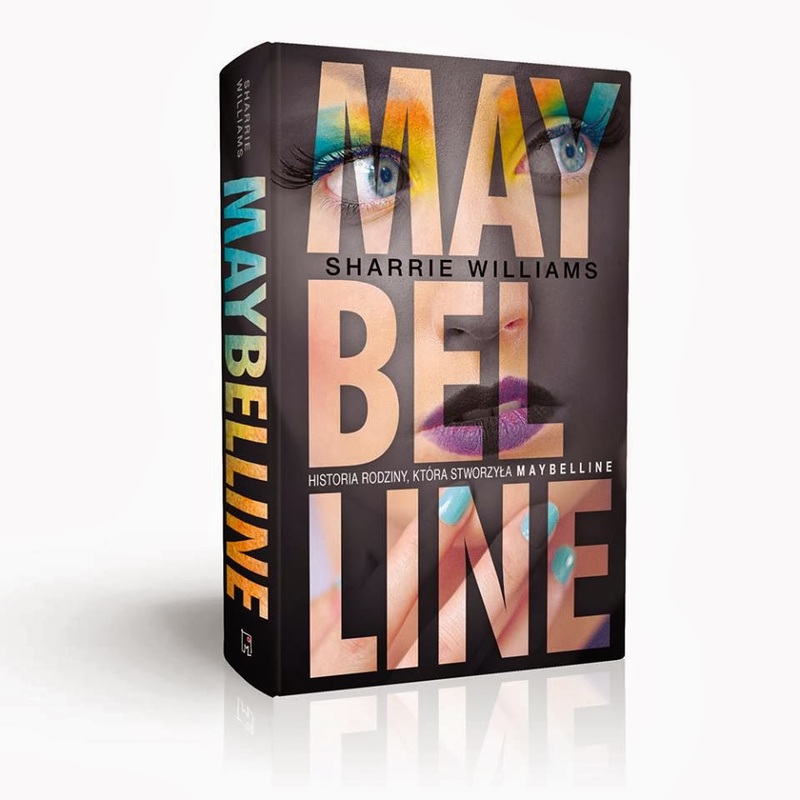 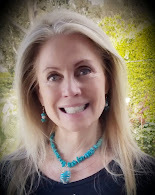 Maybelline Story brings Romance back to life. 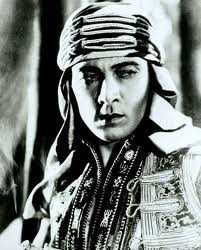 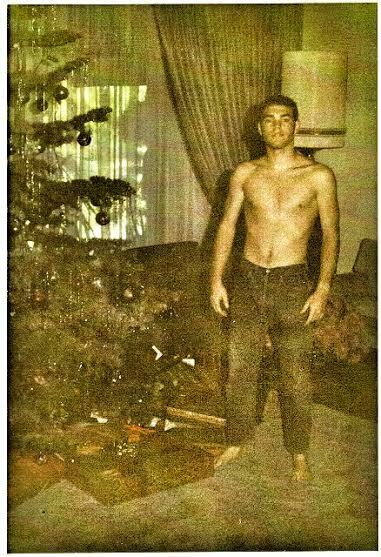 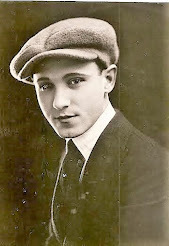 Rudolph Valentino was every woman's Romantic Idol, in the 1920's and even more so after his untimely death in 1926. 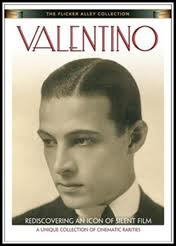 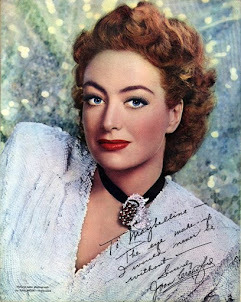 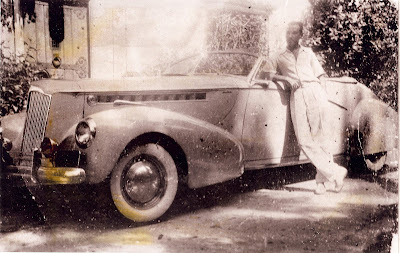 Tom Lyle Williams, bought the Villa Valentino, around 1930 and like Valentino, loved beautiful automobiles, architecture and the exotic Hollywood stars, who represented Maybelline. 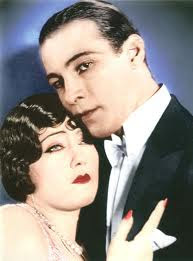 Rudolph Valentino and Natacha Rambova, lived in the Villa Valentino, while their home, Falcon Lair, was being built. 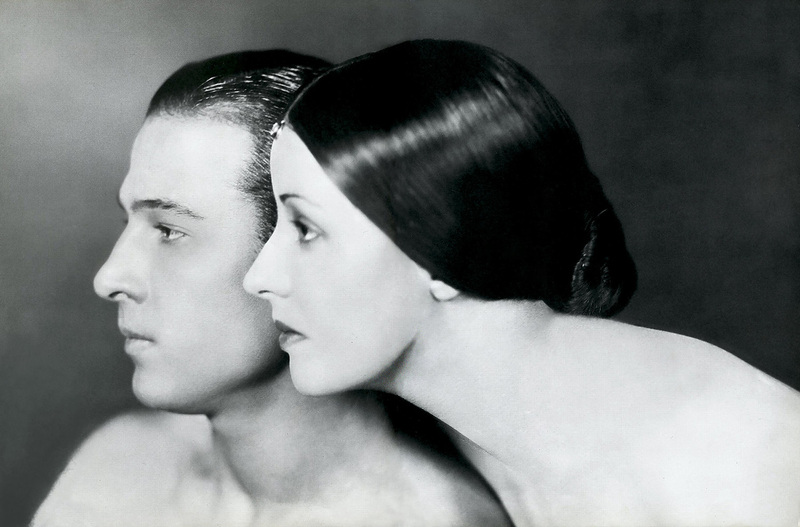 Maybelline model and Hollywood star, Gloria Swanson, and Valentino . 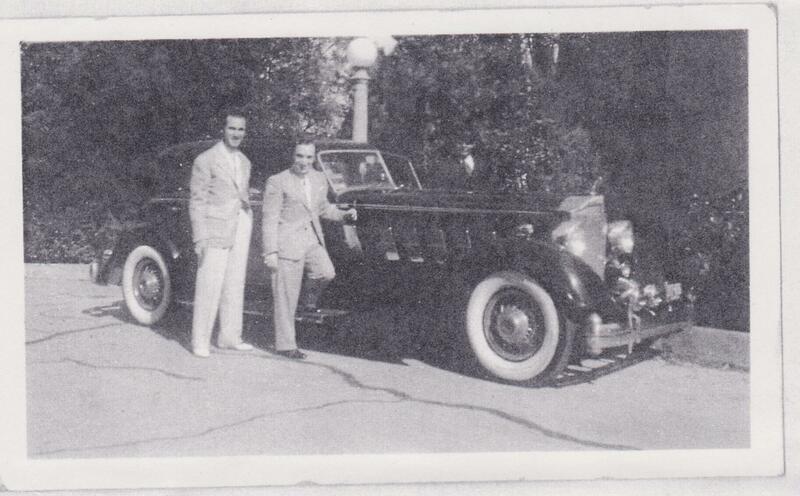 Tom Lyle and Emery Shaver, with Tom Lyle's new 1934, Packard, Victoria. Tom Lyle and Emery Shaver, lived together at the Villa Valentino, and were together for over 50 years. 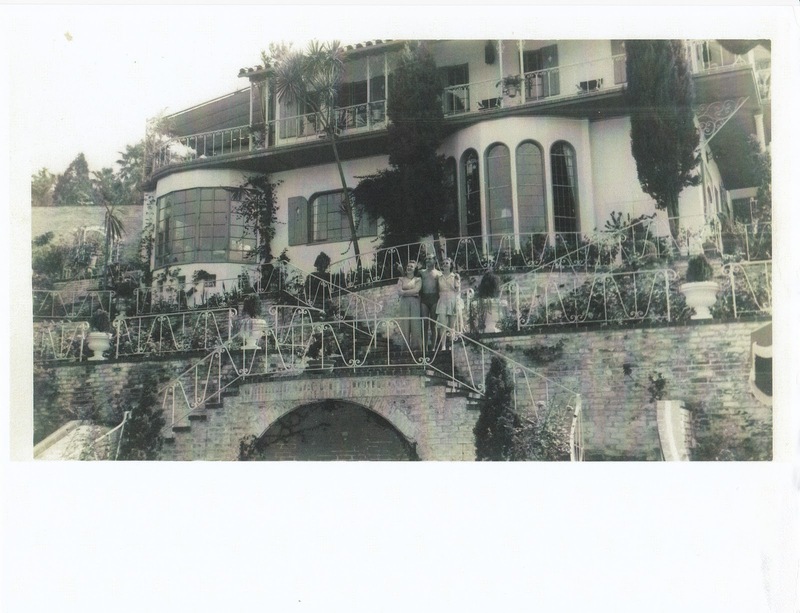 Read more about Tom Lyle and Emery's life together at the Villa Valentino, in The Maybelline Story.